Frequently Asked Questions in regards to Forms 1095-B and 1095-C. If this document does not answer your questions, then please contact the Benefits Coordinator, Stefanie Edenburn at 503-261-8250. Want to work as a substitute teacher in the David Douglas School District? ESS SUBDESK – All school-age licensed (and MECP classified and certain Special Education Instructional Assistants only) employee’s substitute and absence reporting system can be accessed via phone or the web at: 503-616-2025, while their website can be found at http://www.emssubdesk.com/home.html. All enrolled staff should have received a welcome email from ESS with your personal User ID and Pin. You are required to follow the instructions and phone in to activate your account and reset your password BEFORE you can use the system. Have questions regarding ESS SUBDESK?…call their Help Desk at 503-208-7454, email ESS at: subdesk@emssubdesk.com or your David Douglas Human Resources at extension 8210. Download the OEBB Dependent Verification Documentation Requirements. If you have any questions, please call Stefanie at 503-261-8250 or email at stefanie_edenburn@ddsd40.org. The MODA medical and vision customer service number is 503-265-2909 to assist you with any questions regarding your coverage, claim questions, and to order replacement cards. All claim questions should be directed to this number as David Douglas HR staff does not have the ability to deal with claim issues. For pharmacy questions, the number is 503-265-2911. The MODA dental customer service number is 503-265-2910 to assist you with any questions regarding your coverage, claim questions and to order replacement cards. 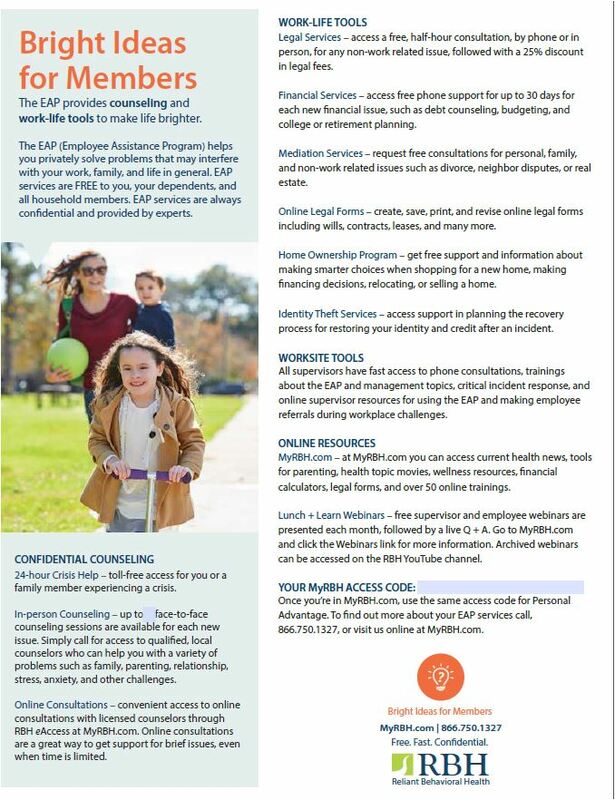 The MODA customer service number for Behavioral/Mental Health coverage is 503-382-5323. Please contact MODA for all questions regarding coverage and benefits. MODA has a website you can personally access at www.modahealth.com, for information to help with: physician and pharmacy questions, specific coverage information for medical, dental and vision, obtaining prescription forms, and ordering replacement cards. Kaiser’s customer service number is 866-223-2375 to assist you with any questions regarding: your coverage for medical, dental, vision, and pharmacy; claim questions; and to order replacement cards. Kaiser has a great website for members to access at http://my.kp.org/nw/oebb that will help you locate facilities, make appointments, use their on-line mail order pharmacy, make address changes, get health advise and order new ID cards. NOTE: You may have selected Kaiser medical, dental and vision coverage. Or, you may have selected Kaiser medical with MODA dental and vision. Please refer to the respective vendor for assistance with the services you have selected. Please refer to the Insurance Vendor Contact List for customer service phone numbers and website addresses. IMPORTANT: Insurance carriers will not change your address. You must submit your change of address to Human Resources. If you have recently been married, divorced, there has been a birth or death in the family, you have an over-aged child, or you have moved, it is important that you notify the HR Office. We must pass the information along to the various health care providers. It is required by law that we notify any individual that is to be removed from medical or dental coverage. This must be done within 30 days of the qualifying event. American Fidelity customer service number is 1-800-325-0654. They can assist you with any questions on your account, payment/reimbursement questions and general information about how the plan can best work for you. They have an informative website at http://americanfidelity.com/that explains their services and their forms that you can print, including the reimbursement form from your flexible spending account (FSA). We cannot assist you with the management of your PERS account or questions concerning your eligibility for retirement form PERS. Their customer service number is 503-598-7377 or 1-888-320-7377. They have a great website at www.oregon.gov/PERS that has seminars posted of how to best manage your money, pre-retirement guides and member handbooks that you can print, and educational seminars for those that plan to retire within one year and within five years, and much more! They ask that everyone look in advance of their retirement by reviewing the pre-retirement guide, the website benefit estimate and attend seminars to aid in a smooth retirement transition. If you have further questions, they no longer make one-on-one appointments. Rather, they have a service desk available from 8 am to 5 pm which is a first come, first serve basis. Their office is located at 11410 SW 68th Parkway, Tigard, OR 97281. David Douglas School District contracts with Carruth Compliance Consulting (CCC) to provide management and oversight of our TSA 403(b) program. The Carruth Compliance Consulting website located at www.ncompliance.com includes information specifically for David Douglas School District, including enrollment procedures, information about vendors associated with the plan and a Salary Reduction Agreement form. The Oregon Savings Growth Plan (OSGP) is the state’s 457 Deferred Compensation Plan. All employees of David Douglas School District are eligible to participate in this retirement savings plan. This plan is separate from the 403(b) plans and has its own limits and rules of participation. To receive an information packet regarding OSGP, contact payroll at ext. 8256 or e-mail Mary Truchot. You can also contact OSGP’s information line at 800-365-8494 to obtain the latest educational workshop schedule and to learn more about the plan. Several helpful HR forms are available on this website under “HR Staff Documents & Forms”. 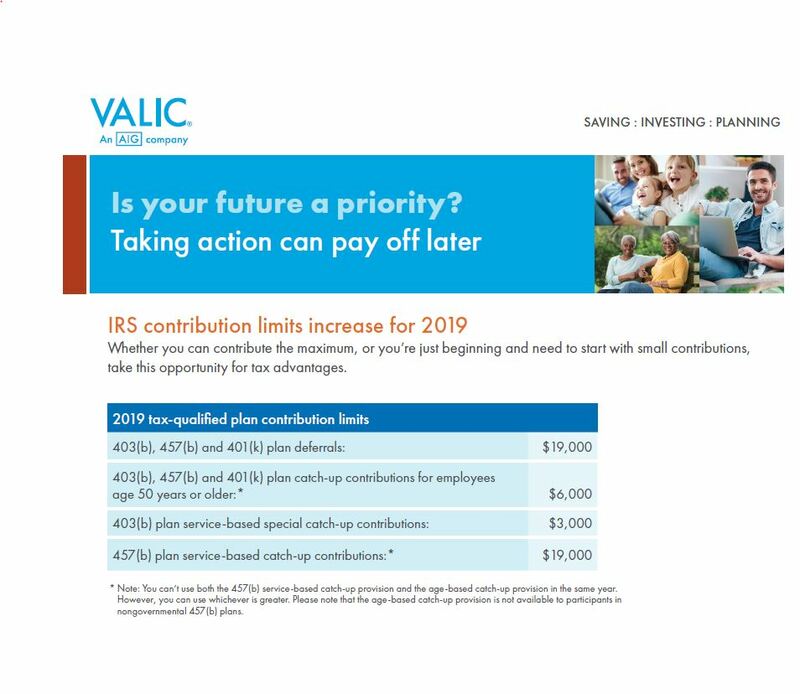 In addition, the payroll department has their own website with downloadable forms such as W4’s, American Fidelity and the Drop Coverage Form that cancels or stops voluntary deductions. Download HR forms. Verification of employment is done by fax only. To request verification of employment, send to the main fax number in the District Office, 503.261.8247, your request along with a signed release from the employee. Please direct this request to the attention of the Payroll Department.